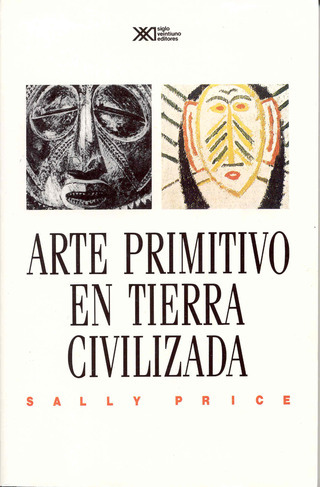 What's so "primitive" about primitive art? And whose standards should we use to judge it? Drawing on an intriguing mixture of sources, from art criticism and travel journalism to Fellini films and fashion ads, Price explores the cultural assumptions that cling to popular perceptions of art in non-Westernized societies around the world. 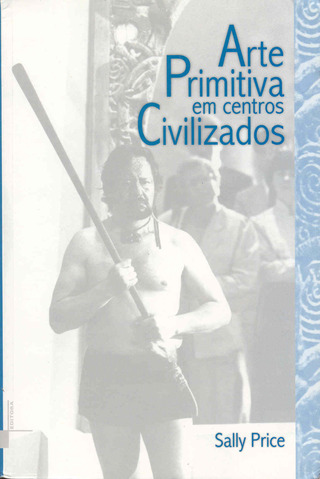 "A gem of a monograph that raises challenging questions about the response of advanced Western societies to so-called primitive art ... 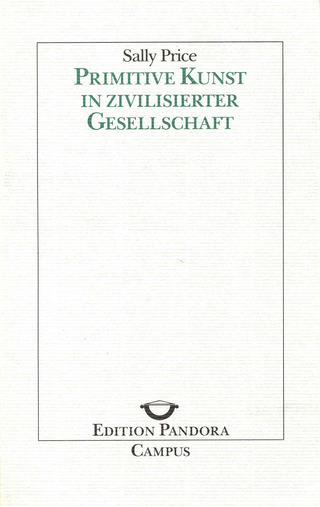 In her impressively documented inquiry, anthropologist Price draws on not only contemporary scholarship but also a wealth of offbeat sources--commercial advertisements, films, interviews with Parisian dealers, reminiscences (from, inter alios, Nelson Rockefeller and Leonard Bernstein), and even comic strips like Doonesbury ... The always absorbing text has 15 illustrations. "Price is illuminating in many ways ... We can read her book -- amusing and acerbic by turns -- for the ways in which it lays bare the careless assumptions most of us don't even know we make. What she reveals has as much application to politics as to art history." 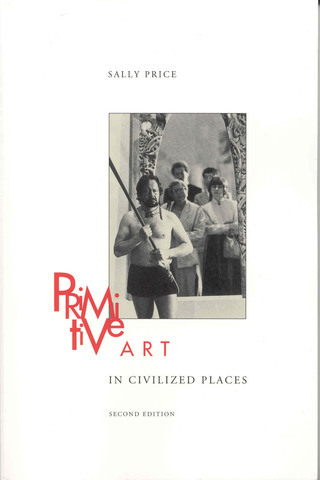 "Primitive Art in Civilized Places rattled glass cases throughout the art world with its bracing attack on the myth of the connoisseur as a genius whose inborn eye instantly--and reliably--distinguishes masterpiece from kitsch, the authentic from the forged." "Price is particularly shrewd in her account of the notion of a global brotherhood." "The book is infuriating, entertaining, and inspirational, leaving one feeling less able than before to pass judgment on 'known' genres of art, but feeling more confident for that." "Sally Price has written a wonderful book that is readable, enjoyable, and often witty on top of its important scholarly message. In the best tradition of demystification, Price unveils and expands some of the major issues surrounding contemporary art as well as tribal arts. It should be compulsory reading for museum people, art historians, dealers, critics, and anyone interested in sociocultural change." 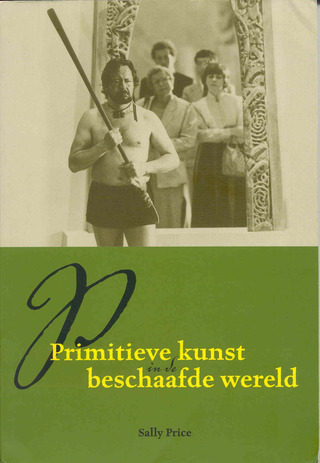 "Every art historian, curator, dealer, collector, and enthusiast who has anything to do with 'primitive art' should read this book and, while doing so, assess whether or not he or she might be reflected in these pages. Sally Price opens our eyes to the cultural baggage we all carry and the arrogance that allows scholars to dismiss as irrelevant the contexts of primitive art on the one hand and presume to interpret and explain it on the other." "Written with passion, yet with balance and authority ... Price forces a reconsideration of the formation of artistic values in our culture." "L'abbondanza e la ricchezza di spunti, di idee, di prospettive e di aperture contenute nelle pagine di Sally Price costituiscono un inesauribile, incessante stimolo per riflessioni e revisioni." --Federico Zeri, author of Metropolitan Museum of Art catalogues of Italian painting (Sienese Central Italian, and Florentine schools), who contributed a preface to the French edition.